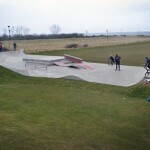 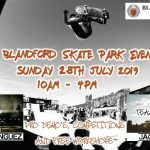 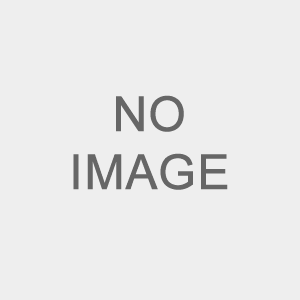 Carhampton skatepark is made up of a metal mini ramp. 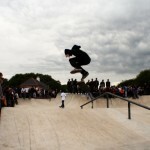 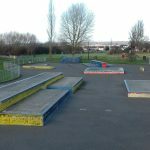 Marston Magna skatepark is made up of a metal mini ramp. 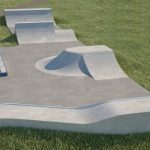 Wellington skatepark is made up of a metal mini ramp. 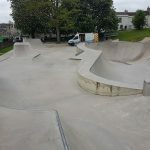 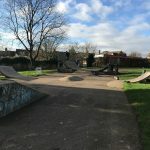 Weston-super-Mare’s Uphill Skatepark in Jubilee Park features concrete banks and ledges, a well as metal quarter pipe, on tarmac base.